Are you interested in a reliable Juki Overlocker, with automatic threading? 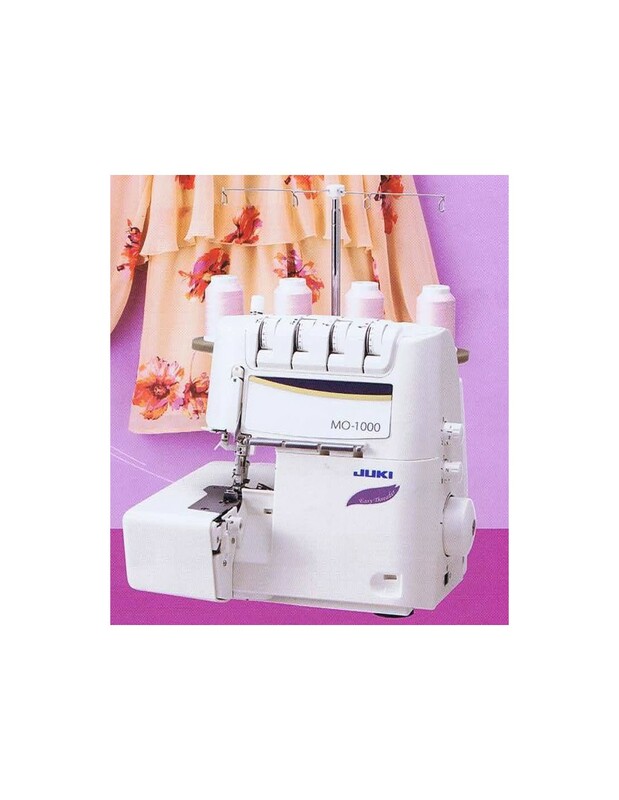 With most advanced threading system on the market, changing colours won't be a problem anymore. 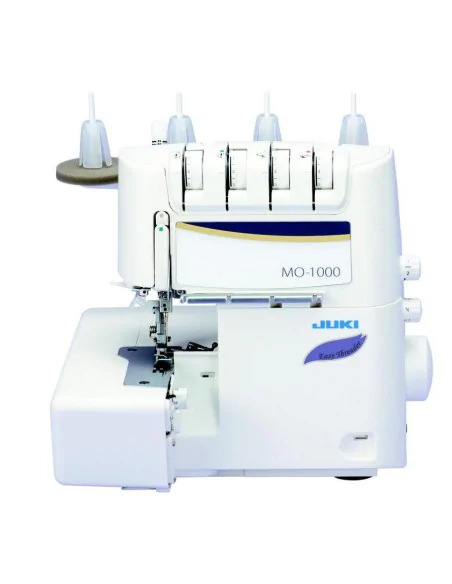 With MO-1000 Juki Overlocker you can sew children clothing, sportive clothing, underwear and make decorative seams for you house. 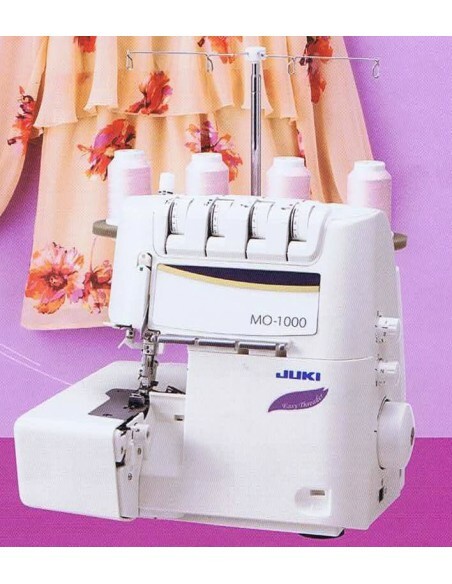 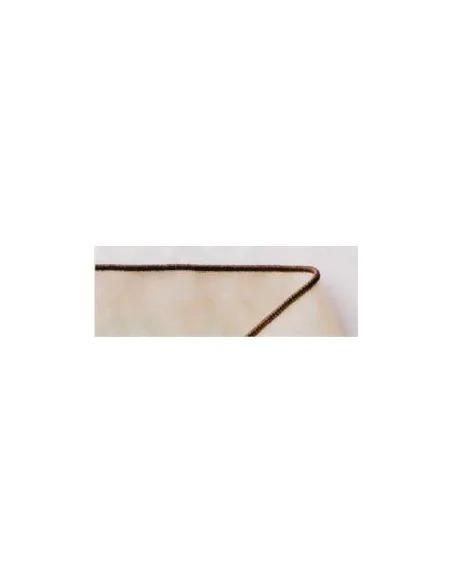 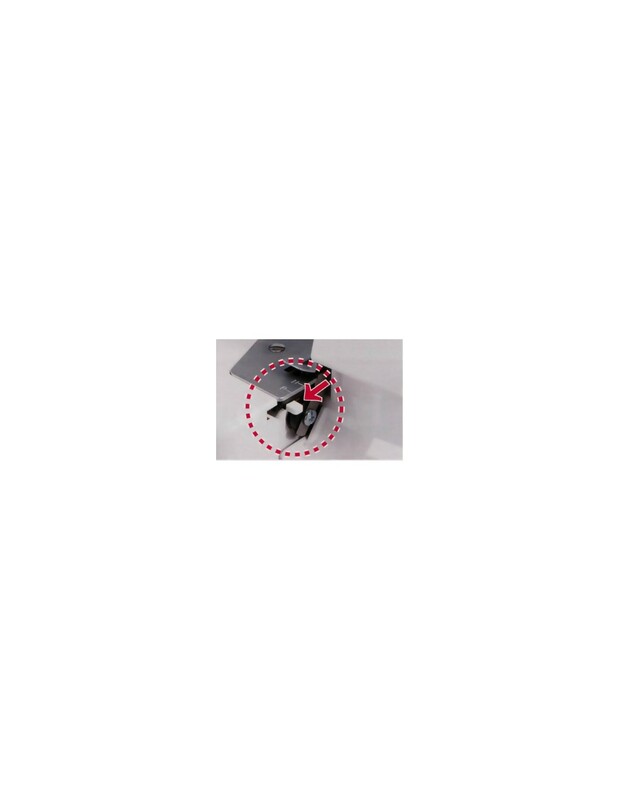 1/2 needles and 2/3/ 4 threads, built-in rolled hem in order to perfect chiffon or silk scarfs, differential feed dog in order to eliminate undulations on fabrics like wool or jersey. 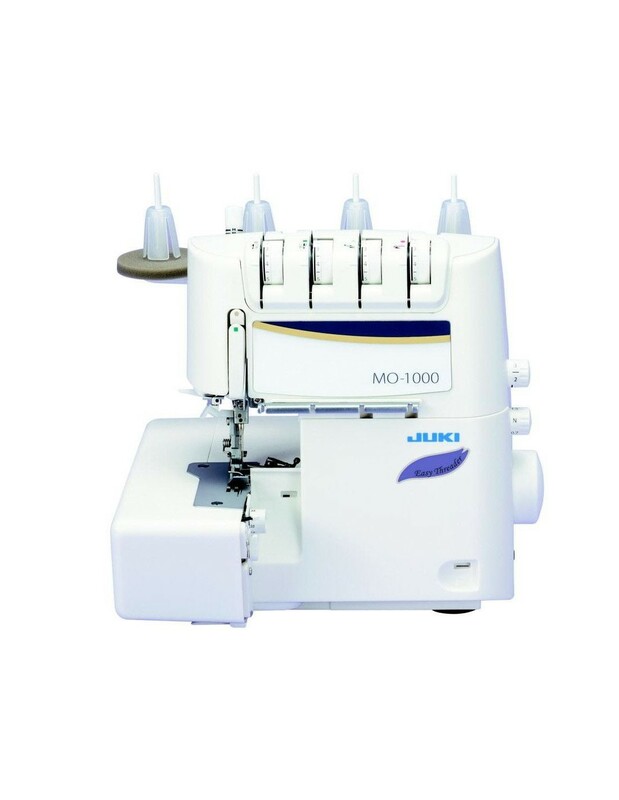 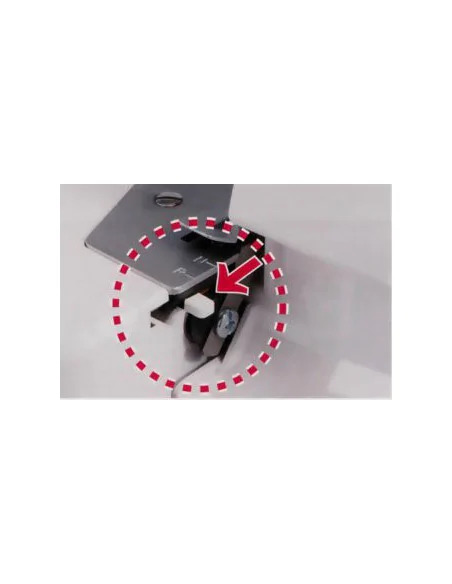 Automatic inferior hooks threading - highest velocity 1300 stitches for minute.